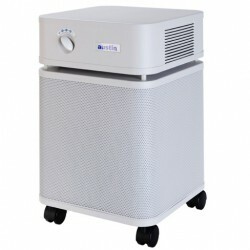 The HealthMate+™ is the preferred air cleaner for people suffering from chemical or extreme sensitivities. Many items we use on a daily basis including cleaners and detergents can emit dangerous vapors that can have negative effects on our health. 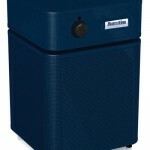 The HealthMate+™ superior filtration system absorbs harmful odors, gases, and chemicals vapors. 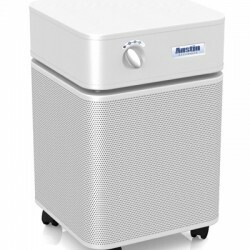 The Austin Air Healthmate Plus Junior Air Purifier utilizes a 30 square feet of medical grade HEPA, is certified to remove 99.97% of airborne particles 0.3 microns or larger. 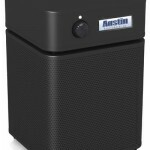 This unit is lightweight and effective for bedrooms, offices, and smaller living spaces. HealthMate+™ Jr. , provides the same TM benefits as the standard HealthMate Jr. , the impregnation of potassium iodide (along with the zeolite), provides greater relief for people with severe chemical sensitivities. 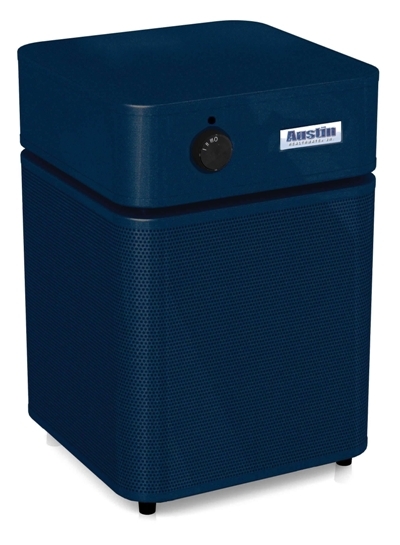 The HealthMate+ Jr.™ provides the most comprehensive air cleaning solution, removing sub-micron particles, chemicals and noxious gases. 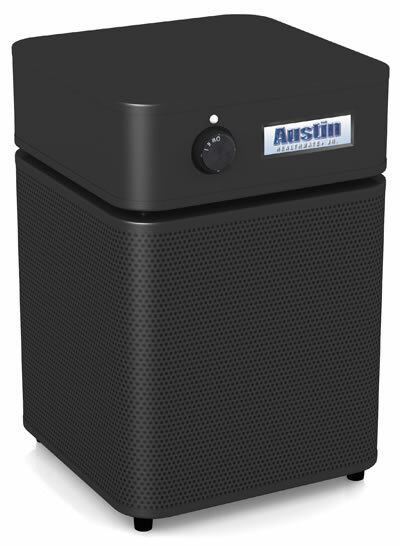 Every minute, The HealthMate+ Jr.™ draws over 125 cubic feet of air through a 4-stage filter containing 6.5 pounds of Activated Carbon impregnated with Potassium Iodide and over 30 square feet of True Medical Grade HEPA. 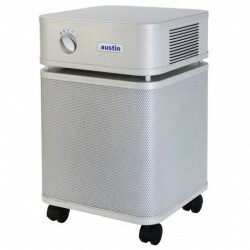 HealthMate+™ Jr. will ship directly from Austin Air and arrives usually within 2-7 days. Shipping and handling are included at no extra charge to most locations across Canada. 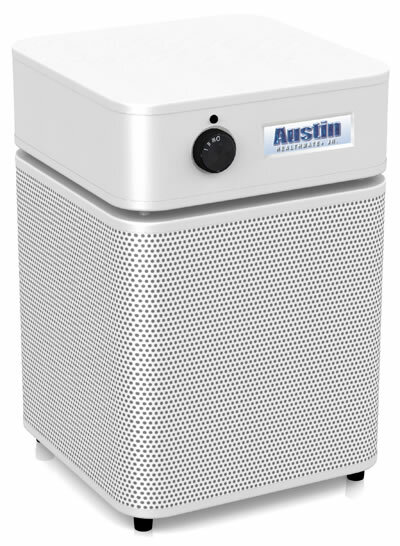 Ontario customers should expect delivery to occur within 1-2 days. 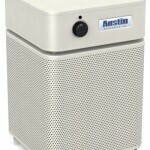 The Austin Air Air Purifier is covered by Austin Air Canada’s 5-Year Limited Warranty against defects in workmanship. Soma Organic Mattresses will act on your behalf in the event of any potential warranty claim. You can find your specific product warranty by visiting Austin Air’s Product Warranty directory.